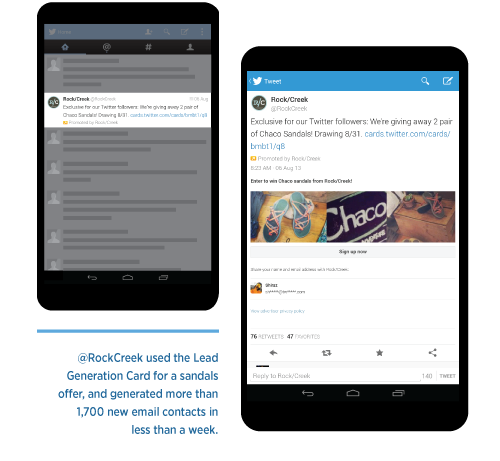 Twitter has opened up its Lead Generation Card to all advertisers and small-to-medium-sized businesses (SMBs) after a limited release period. The company has also refined the product with a simpler setup and easier way to collect information about potential customers. The Card now also includes analytics, an updated layout, and is available in all languages. With the Lead Generation Card, when a consumer looks at a particular tweet, it will offer a button or call-to-action whereby a discount or incentive can be redeemed. When clicked or tapped, it will pass the user’s basic contact information, such as their name, Twitter handle, and email address to the advertiser. As we reported earlier, through the Lead Generation Card, businesses are better able to have more intimate conversations and relationships with interested customers. It’s much different than just following an account because the motive might be different for everyone — I follow TNW’s Twitter account because I work there, but my friends may prefer it to the articles. 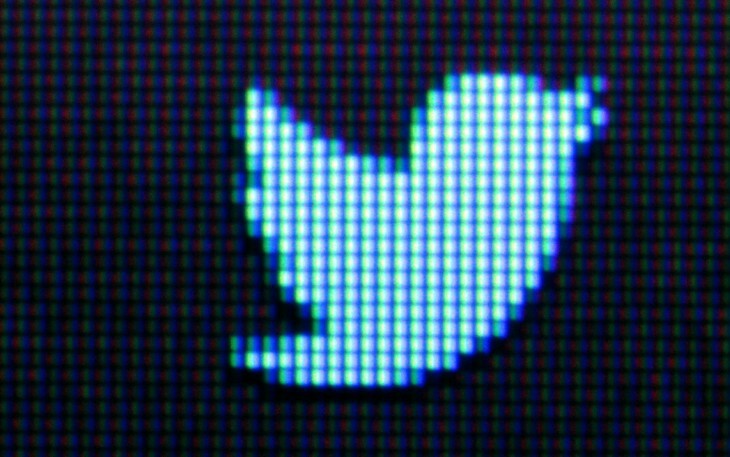 Today, Twitter is giving advertisers more tools to help them better leverage leads that come through its service. But why would any advertiser elect to use Twitter’s Lead Generation Card instead of a third-party software? Because it’s part of the normal experience that users are accustomed to. People understand having expandable tweets when they’re looking at photos, videos, and more. But simply having a link and then requiring the customer to fill out information on another page is too time-consuming — Twitter aims to expedite it while making it normal for their core audience. The setup and collection capability has been streamlined so that it should only take advertisers minutes to begin and complete the process. 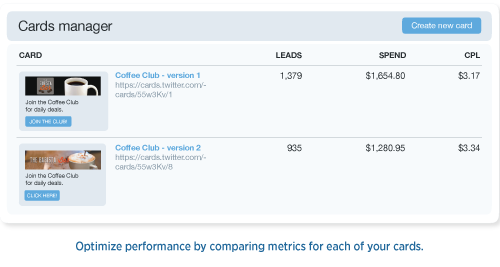 All leads are now downloaded from Twitter Ads into a CSV spreadsheet or can be integrated into their CRM system. Analytics are also now available to help you understand which of your ads are performing the best. Metrics are accessible within each report for all Promoted Tweet campaigns. Twitter is also utilizing more card layouts in order to help advertisers appeal to their customers in the best way possible. The Lead Generation Card now accounts for uses such as coupon offers, newsletters, and political campaign sign-ups. Lastly, the Lead Generation Card is available in all the languages that Twitter Ads supports. So if you’re an advertiser and you want to get setup, you can go to Twitter’s Advertising site and put in your information.